Every Item Sold This Entire Month = $1 Donation to Arman's Kids Cancer Walk! This spring JACHS has decided to give back to the local NYC community which has shown us so much support on our journey as a family-run business. 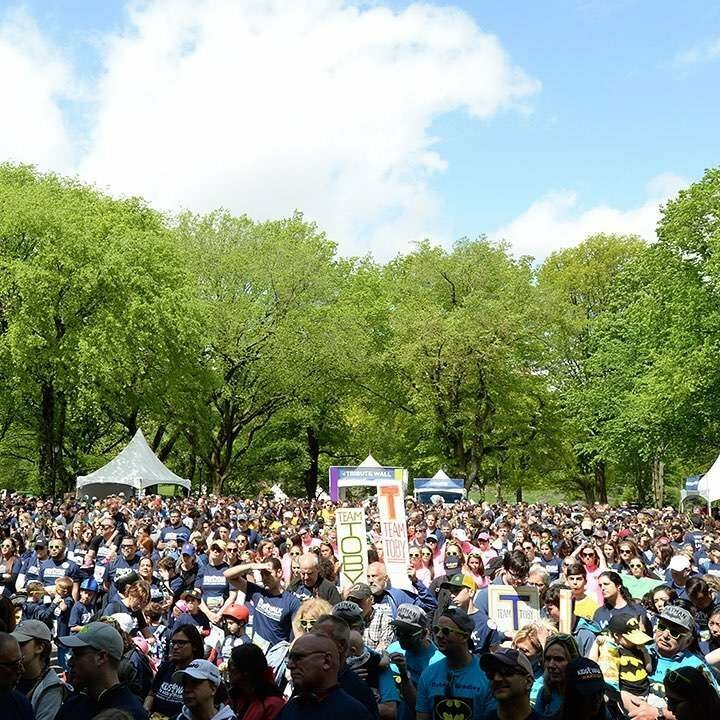 This month we’re spreading the word about the Memorial Sloan Kettering Cancer Center (MSK) and the importance of their upcoming Kids Cancer Walk on Saturday May 4th 2019 in Central Park NYC. Our family friend Arman (pictured above) was unfortunately diagnosed with stage 4 lymphoma cancer. His treatment was supposed to keep him in the hospital for a whole year, but thanks to the work of MSK, he was out in just 4 months! 100% of every dollar donated to Kids Walk goes directly to the Department of Pediatrics at Memorial Sloan Kettering Cancer Center — where more kids with cancer are treated than any other hospital in the United States. Only 4% of federal funding for cancer research is dedicated to pediatric cancers, which is why pediatric cancer research is extremely underfunded. 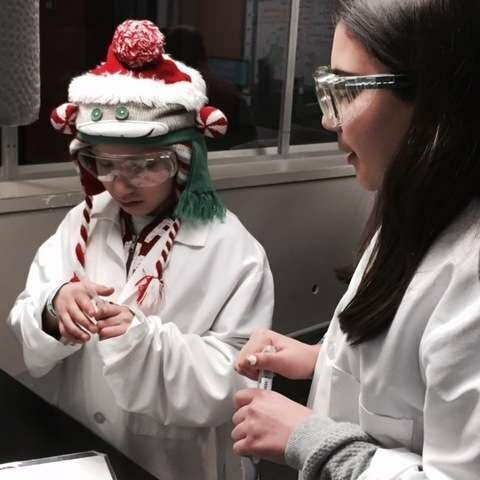 For more than a century, Memorial Sloan Kettering has been a leader in making the most significant advances in treating pediatric cancers — even the rarest types. In a time of incredible adversity, Arman kept his head high and fought like a true New Yorker. After getting out of the hospital, Arman decided to help the place that saved his life. He's been a very active participant and advocate for the Kids Walk the last three years, and is on the student board. This year, we've decided to join Arman's cause by donating $1 to Kids Walk for every item sold for the entire month of April! Every single dollar helps, and together we can all make a difference! How MSK is changing the world! 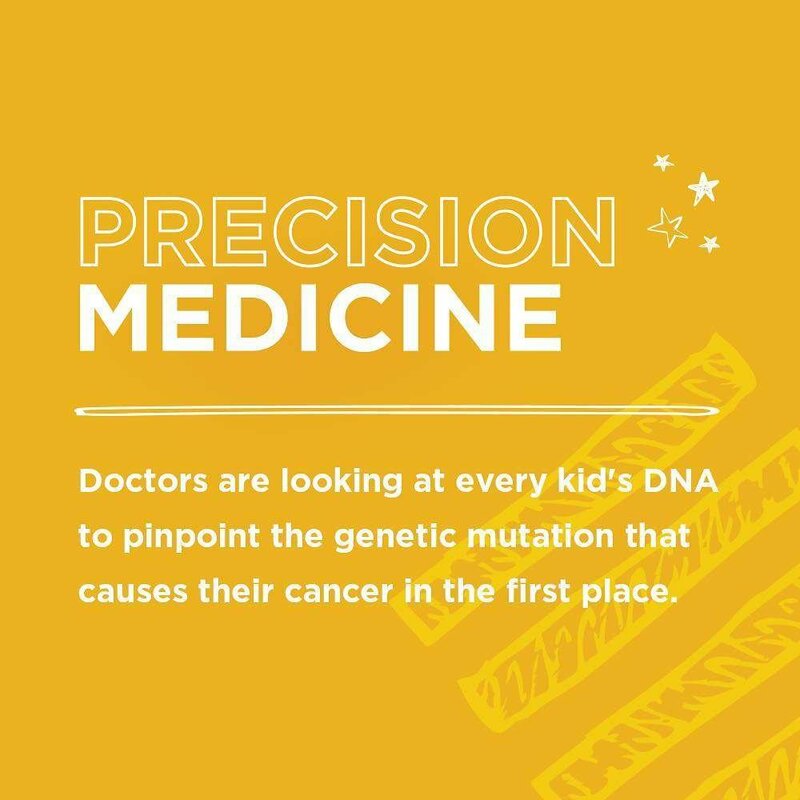 Pediatric cancers are the leading cause of death by disease in children under the age of 15 in the US, and classified as some of the rarest forms. Due to the advances in pediatric cancer research, more than 80% of childhood cancer patients in the US have now become long-term survivors! MSK does everything possible to help accomodate it's children patients. They employ full-time school teachers, so kids can stay on track with school work! 90% of the kids receiving chemotherapy and other treatments are sent home by the end of the day, so they can spend more time with their families. 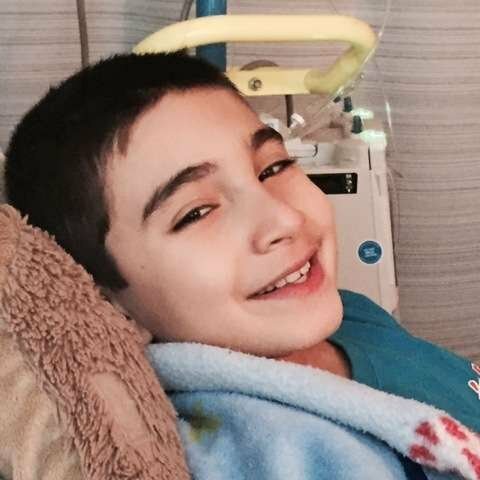 You can help Arman and the fight against pediatric cancers by donating directly to his page, or by simply purchasing anything from our website this month! You can also sign up to participate in the Kids Walk yourself and spread the word about pediatric cancer to your friends, family and via social media. Any contribution helps and will make a big difference for kids with cancer!